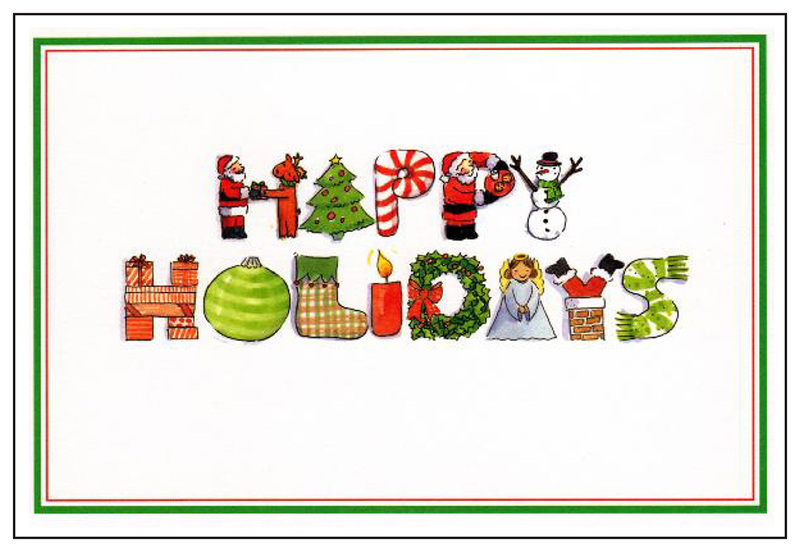 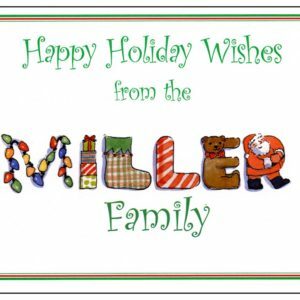 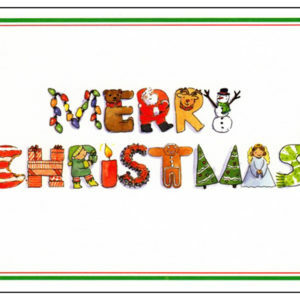 You’ll love sending this fun Happy Holidays Greeting Card at the holiday season. Artist Shelley Dieterichs uses her charming illustrated Holiday Alphabet letters to spell out Happy Holidays on this Christmas greeting card. 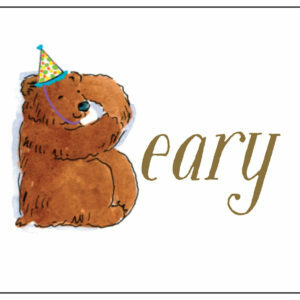 The message on the inside of the card reads “Wishing You All The Best”.